Hereditary Spastic Paraplegia, type 47, otherwise known as “SPG47,” is an ultra-rare, newly recognized neurodegenerative disease, resembling cerebral palsy. 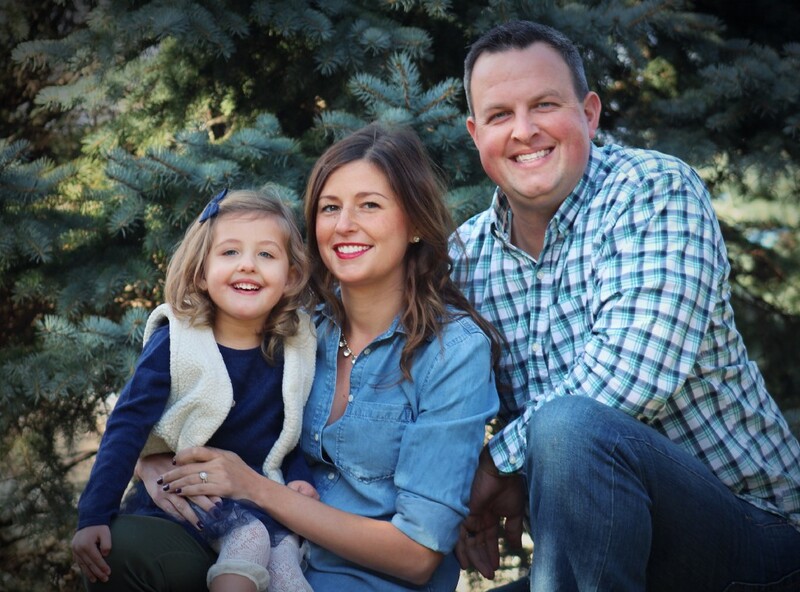 One of those cases is 4-year-old Molly Duffy, the daughter of Riverton Country Club’s head golf professional, Kevin Duffy, and his wife Angela. Cure SPG47 is a non-profit organization that was founded in 2016 to educate others about this disease, while also trying to raise funds toward the most promising scientific research. In the United States, there are just four confirmed cases of this disease, according to Duffy. Riverton County Club in Cinnaminson has organized a fundraising golf tournament on Sept. 12 to raise awareness for the disease and funds to push much-needed research forward. According to CureSPG47.org, SPG47 is present at birth and causes severe, progressive spasticity and muscle weakness, as well as varying cognitive delays. In infancy, children with SPG47 have very low muscle tone, making it challenging for them to meet developmental milestones, such as walking. As they get older, they will develop spasticity, robbing them of the mobility they work so hard to achieve. The goal of Cure SPG47 is to intervene before this becomes a reality. The event is scheduled to begin at 8 a.m. with a second tee time of 1 p.m. More than 50 sponsors have donated to this event as hole sponsors, paying for food and refreshments during the day or during the evening cocktail hour. Cure SPG47 has partnered with a team of scientific experts, and it has two research programs ready to begin. One is a gene replacement therapy study that is going to be run out of the University of Sheffield in England. With this technology, the hope is they will be able to replace the non-functioning DNA with working DNA and halt the progression of the disease. The second is an Induced Pluripotent Stem Cell study where they will be taking stem cells created from each of the families and testing them against pre-approved FDA drugs to see if they can produce a desired result of increased protein production. All of the funds from September’s golf outing will go toward funding these research programs. For more information regarding this fundraiser, check http://www.rivertoncc.com/curespg47.